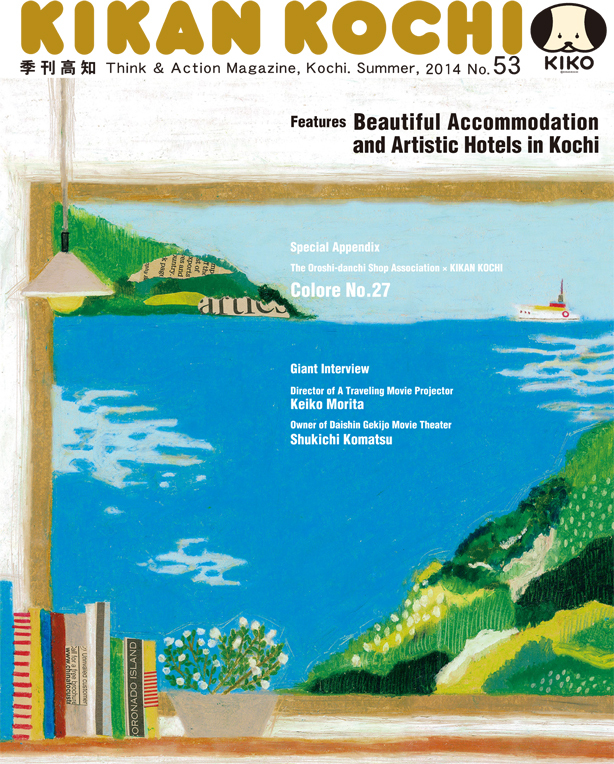 Flipping through the pages, you will discover a welcoming Kochi. Would you like to come to Kochi, too? KIKAN KOCHI English version is free. The free map which is convenient for sightseeing. 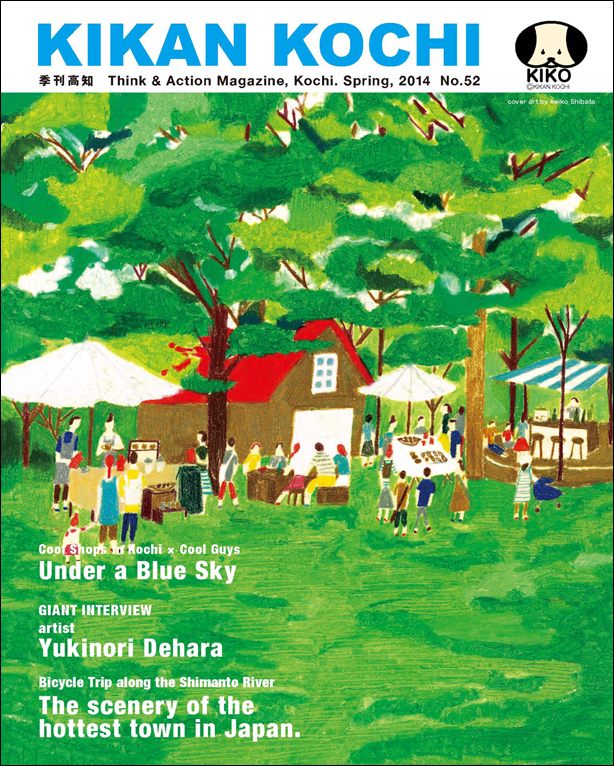 KIKAN KOCHI is a local quarterly magazine that’s crazy about Kochi. 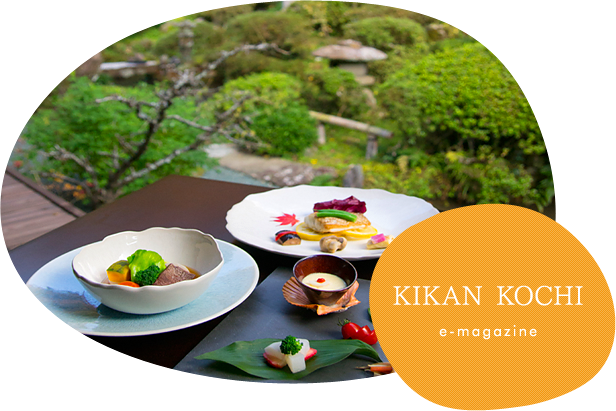 We cover a wide range of topics connected with Kochi, such as people, food, and lifestyle. 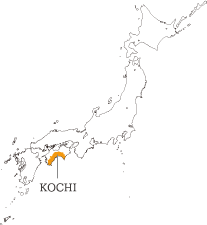 Kochi is located on the south coast of Shikoku and has a rich natural environment with the sea, mountains, and rivers. Kochi’s tough but rich natural environment has shaped a unique culture. Kochi food is delicious and satisfying. Kochi people eat a lot, drink much more, and smile a lot. Also, in Kochi lots of people approach life with their own unique viewpoint. Copyright © Cricket Co., Ltd All Rights Reserved.